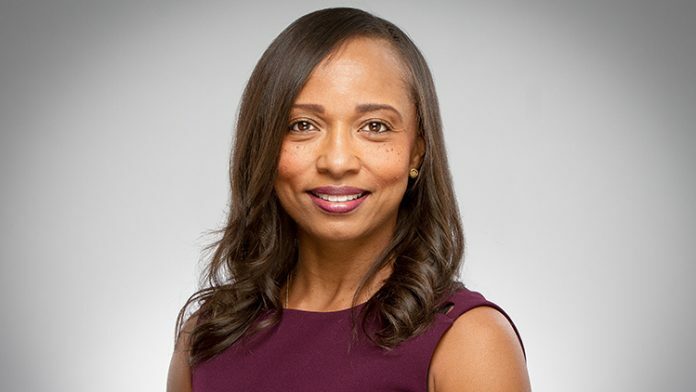 Former Mercedes-Benz executive Tamika Curry Smith has joined Nike to serve as vice president of global diversity & inclusion. At Mercedes Benz, she served as head of diversity & inclusion. The news comes on the heels of reported diversity problems at Nike that involved women and people of color. A Network Journal 40 Under Forty Achievement Award honoree, Curry Smith attended the University of Michigan where she earned a bachelor’s degree, and later attended Northwestern University where she earned an MBA. In addition to Mercedes-Benz, she has also held positions at Target and Northern Arizona University. Roland Martin to Host TV One’s ?News One Now?